Mountains 2 Beach | Run S.M.A.R.T. 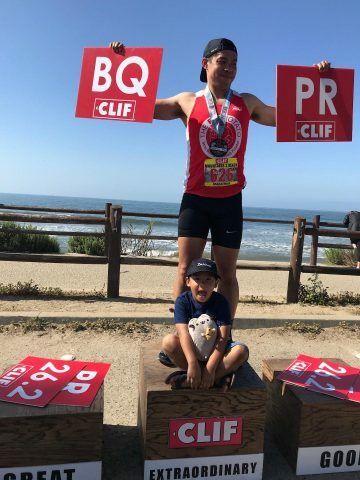 I just completed the Mountains 2 Beach Marathon this past Sunday and I accomplished my goal of getting a BQ by more than 10 minutes below the cutoff, and a PR by 16.5 minutes. The customized 18 week plan that was created for me worked great. At times, the workouts appeared intimidating but I sucked it up, did them, and got me in the shape I needed to hold on and be in control for that distance. It’s been almost 5 months since I committed to your custom training program and I’m delighted to share that I completed a 3:47:25 marathon, coming within 2mins of my target time. I’m beyond grateful for this custom training program, particularly, as you may see from the email exchange, since you made it very clear to me back in January that I would be risking injury if I requested/demanded a program more ambitious than the one initially given. Needless to say, Sunday’s achievement is very encouraging considering that I missed three weeks of training due to work/travels and came up short on some weekly miles and that I’ve only been a runner for less than 2 years(!). 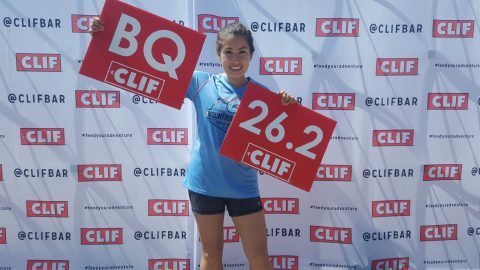 Congrats to Janel Peralez of Redondo Beach, CA on her monster improvement at Mountains 2 Beach. 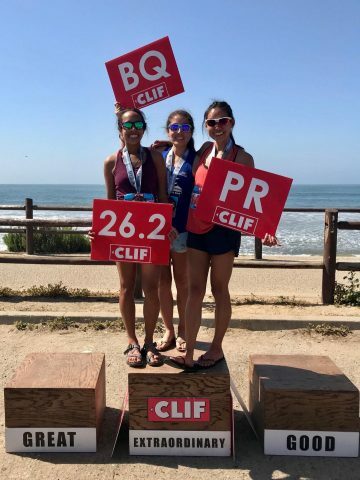 Janel smartly customized Dr. Daniels’ Boston Marathon plan last November to help her prepare and then executed amazing pacing skills throughout (1:46:00 half marathon split). I’d like to thank The Run SMART Project for a fantastic 18-week training plan with not a single injury. 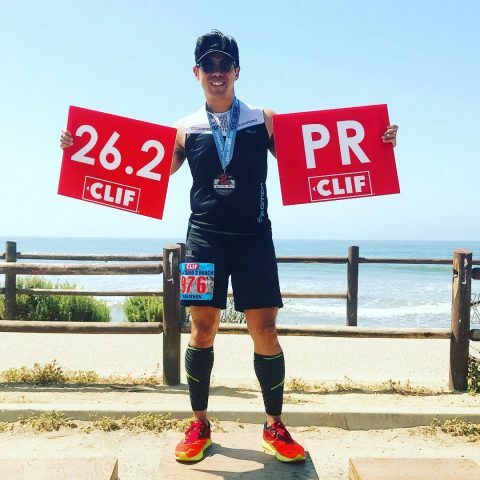 I religiously stuck to the plan and PR’d by 47-minutes in the Mountains 2 Beach Marathon this weekend. My pace was suppose to be 8:24, but I felt good, listened to my body, trusted my training and came in at an 8:04 pace. Official time of 3:31:38. I joined you guys and started working with Heidi after bombing out in my first marathon attempt last year in Napa, where I ran 3:30. My next attempt (working with Heidi) got me to 3:19. It’s super gratifying to have a BQ and new PR at 3:12:28. I definitely would not have gotten there without you guys, so I’m really appreciative!